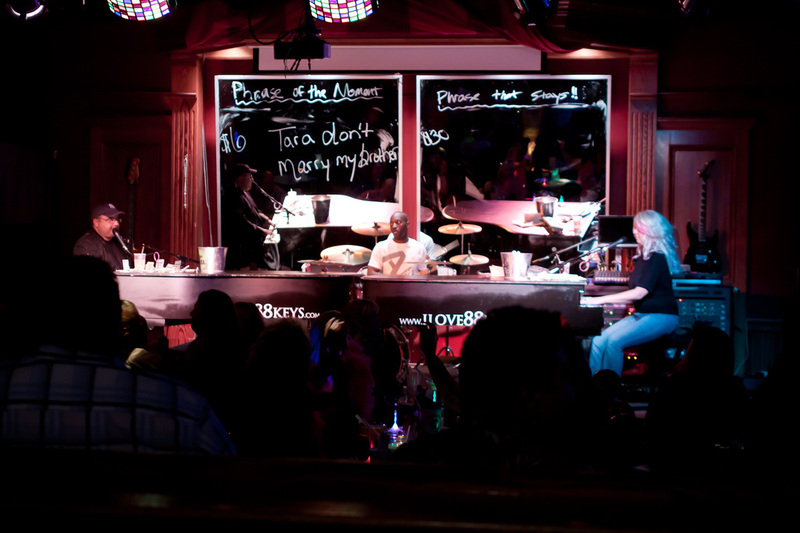 Seattle hides a treasure trove of live music gems and among the most coveted on the list is 88 Keys Dueling Piano Bar. A fusion of lively entertainment and sports bar in one all combine with its prime downtown location to make this dueling piano bar the place to be. If there is one thing that 88 Keys takes seriously it dueling piano entertainment. Only the finest of entertainers appear on the stage here. Mixing good music with rib-splitting comedy keeps the crowd engaged at 88 Keys which makes it one of the premiere dueling piano bars to visit while in Seattle. Reservations are required if you want a guaranteed table , otherwise seating is first come first serve. 88 Keys is located in downtown Seattle and a stone's throw away from Century Link Field. Sports and music fans alike can congregate before or after a Seahawks game (the bar offers discounts if you bring your ticket stub) or visitors can stop by while they tour the town. 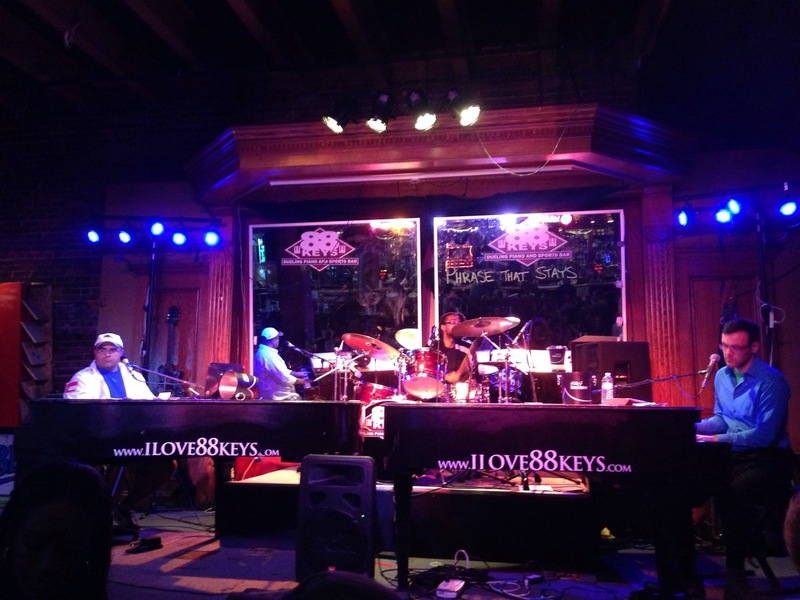 88 Keys is located in the historic Pioneer Square district of the city where parking is free after 6pm. You can also park in the paid lot that is directly across the street from 88 Keys. No matter what brings you to Seattle or if you've never been to a dueling piano bar before 88 Keys is the place to stop and check it out!